But on to happier topics, I'm currently reading The Grand Tour by Agatha Christie. It's about the 10 month tour she did and apparently it's told through her letters and photos. I'm pretty excited about reading it - I started today and only finished the preface so far. "He gave me something which 'might quieten things down,' he said, but as it came up as soon as it got inside my stomach it was unable to do me much good. I continued to groan and feel like death, and indeed look like death; for a woman in a cabin not far from mine, having caught a few glimpses of me through the open door, asked the stewardess with great interest: 'Is the lady in the cabin opposite dead yet?'." That was Christie talking about seasickness. I'm glad that I never had it! I hope everyone has a great Christmas week! Sounds interesting. It is always fun to know more about favorite authors. I have two this week: Coffin Road by Peter May and The Secret of a Heart Note by Stacy Lee. Both are from my review stack. Happy reading! My husband was shocked when I told him Christmas was this Sunday. It is coming up so fast. My daughter is still in school this week, which I think threw him off a bit. A lot of schools are already out. I am sorry you had to say goodbye to your family. I've never had seasickness myself. It must be horrible. The Grand Tour sounds like a good one. I adore Agatha Christie. Thanks for sharing, Eustacia! This sounds like a fascinating book. 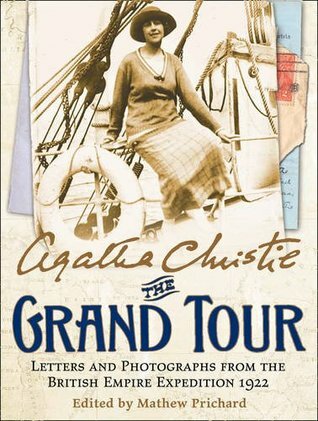 I've read Agatha Christie's mysteries, of course, but I'd enjoy a look at her life too. Enjoy! 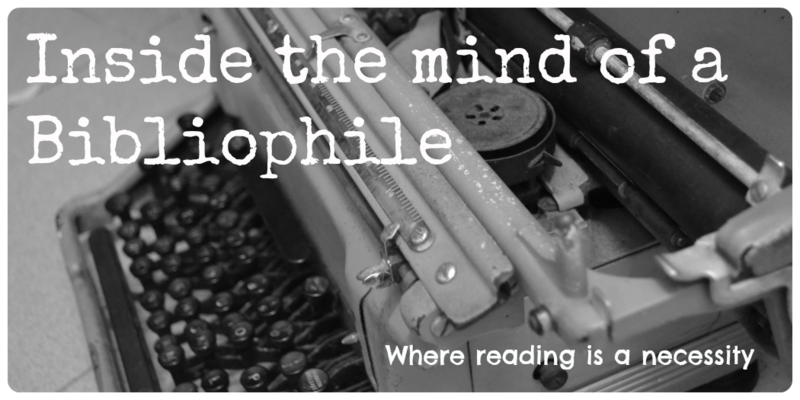 SEA Reading Challenge + 2016 Roundup!